Mary Shelley's prophetic classic deals with the dangers inherent in the single-minded pursuit of science. It also portrays the injustice of a society that persecutes those who are "different." Could Dr. Frankenstein's creation have become a man rather than a monster? 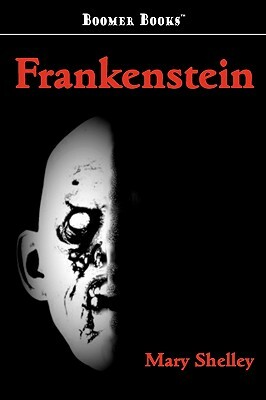 Disturbing, thought-provoking, and moving, Frankenstein is much more than a novel of terror.